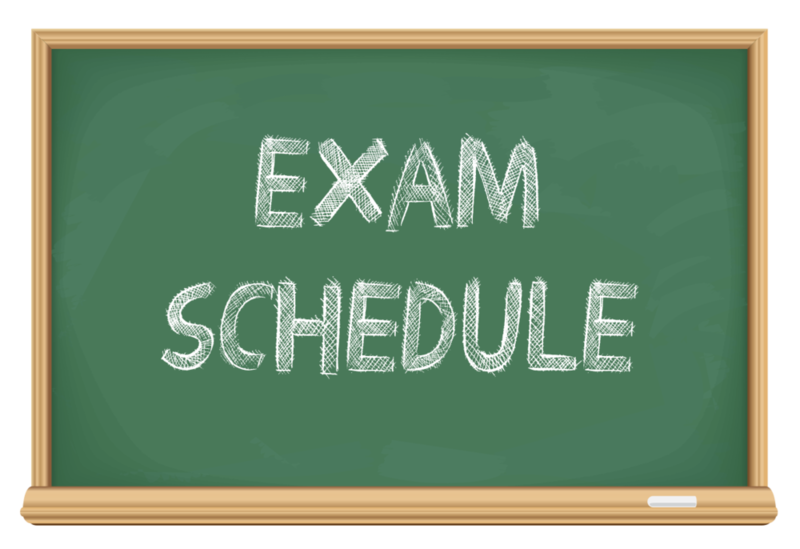 Tuesday through Friday, finals will begin promptly at 8:30 am. There is chapel every day at 10:00 am and attendance is required if your student has a final on that day. Students in the building and not taking a final are required to spend that time studying quietly in the Media Center. Utica Busing is available in the morning only Tuesday through Friday. Please make alternate transportation arrangements for the noon dismissal on these days.